I had spoke about the Disney Pins. This is another great souvenir. It's not just an item you picked up in one of the stores you have a bit of story to go with and the kids tend to remember that more. We started with I'd say a dozen (6 each to kid) and they kept trading off throughout our visit. They would always keep they're eyes peeled for any cast member with pins to see if there was a trade worthy of making. For those who aren't familiar with, cast members wear pins and will trade any with you or your children should you ask. 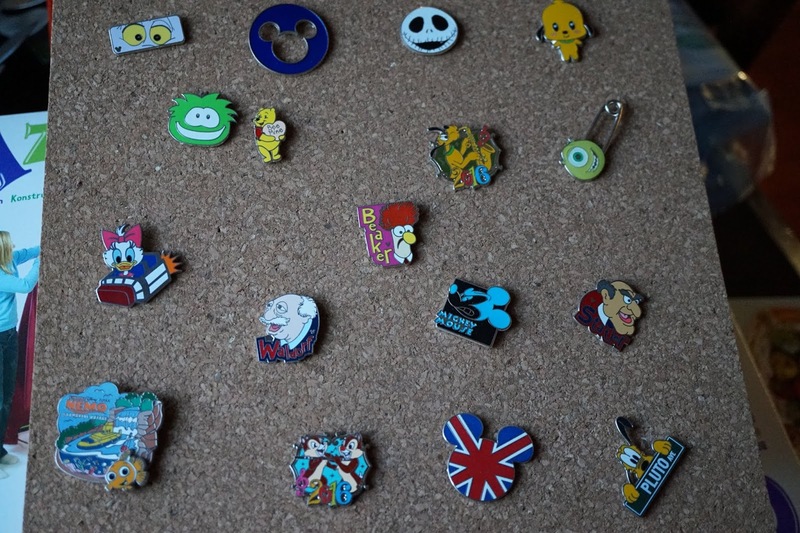 If you would like some more information on pins check out my past post on them. Another experience at Disney is in the Mitsukoshi store in the Japan area of Epcot you can Pick a Pearl. There is a tank of oysters and you pick which one you want to find out what kind of pearl is hidden inside. There is a bit of a demonstration and then you either keep the pearl itself or you can get it mounted on piece of jewelry. We decided to try this and get the pearl set in a necklace as a birthday present/souvenir for the kids Nana. It is a pricey souvenir but they do make great gifts for someone special that may be celebrating something or if you really like jewelry it is a great piece to cherish. At last, if you decided to use any of the Dining plans (or booked the free dining plan) while you were visiting, you may have a few snack credits left in the end. 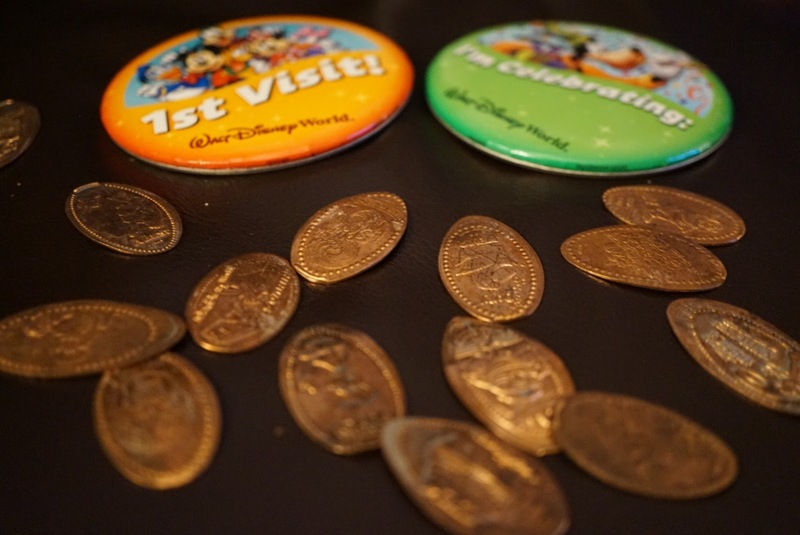 With these snack credits you can use them to bring back souvenirs. There is the great Disney Character Pez dispenser that the kids love, all sorts of gummies and candies. You can get some great take home bakery style items like Mickey rice krispy square dipped in chocolate etc. You can also use to stock up on snacks for trip home too. Interested in the Free Dining Plan offer? Take a look at this previous post as well. 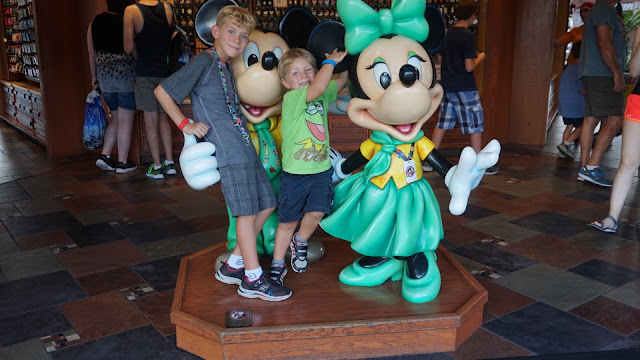 If I peaked your interest at all you may want to check out my Pinterest Board Dreaming of Disney I have gone ahead and pinned all sorts from stuff I have been sharing on the blog and more.